Bookreviews - Somoiso - The world is a pretty place. ... are doors to other worlds. 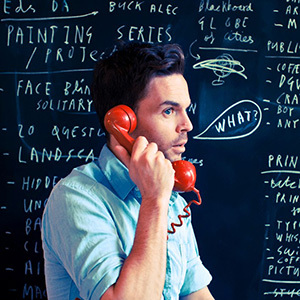 Oliver Jeffers is a writer/illustrator/artist who enlightens the world with his creations. He works in Brooklyn, New York. He has an almost permanent spot in the New York bestsellerlist, we can only be delighted about that! Must-haves by Jeffers are The day the crayons quit, The incredible book-eating boy, The heart in the Bottle and Stuck. Aadje is a small pirate. He lives on a ship with 10 big pirates who teach him how to swim, eat and make him take a bath once a year. The adventures of these two amphibians make for some of the simplest – and most enjoyable – chapter books for developing readers. ‘Held op sokken’ is a dutch picture book by Bette Westera and The-Tjong Khing. What if… you are a knight in the Middle Ages, but you didn’t grow a beard? This isn’t a common children’s book. With its black cover and simple illustrations, it catches the eye, standing amongst all the colorfull, happy picturebooks on the shelves in the bookstore.